Two of the biggest stars in Tamil cinema and their films, ‘Superstar’ Rajinikanth’s Petta and ‘Thala’ Ajith’s Viswasam have released today worldwide with fans now in an ecstatic mood everywhere. With special shows already screened for both films across Tamil Nadu, fans and celebrities have taken to social networking forums to share their opinions. That said, Sarkar actress, Varalaxmi Sarathkumar, who had a big 2018 and is set to have a busy 2019, took to her Twitter page early today morning to convey her views on the both films. 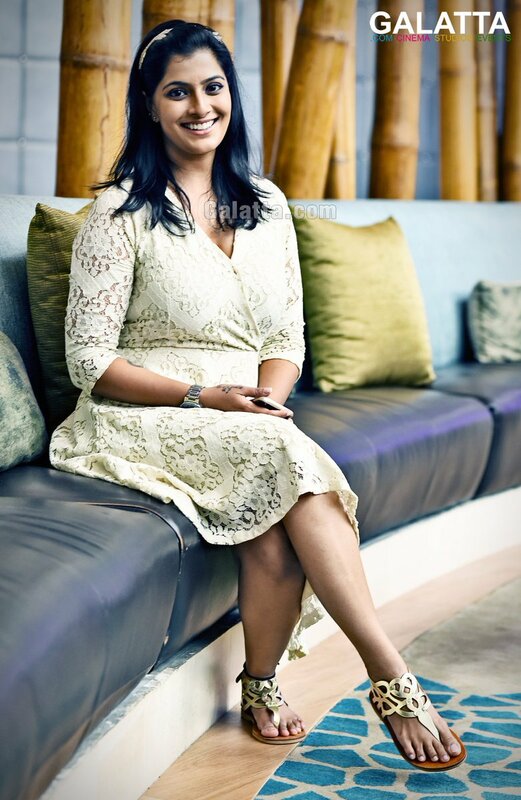 Varalaxmi had stated that Petta and Viswasam do not require any luck as they are already blockbusters with two huge stars while also wishing both teams for a great outing at the box office.